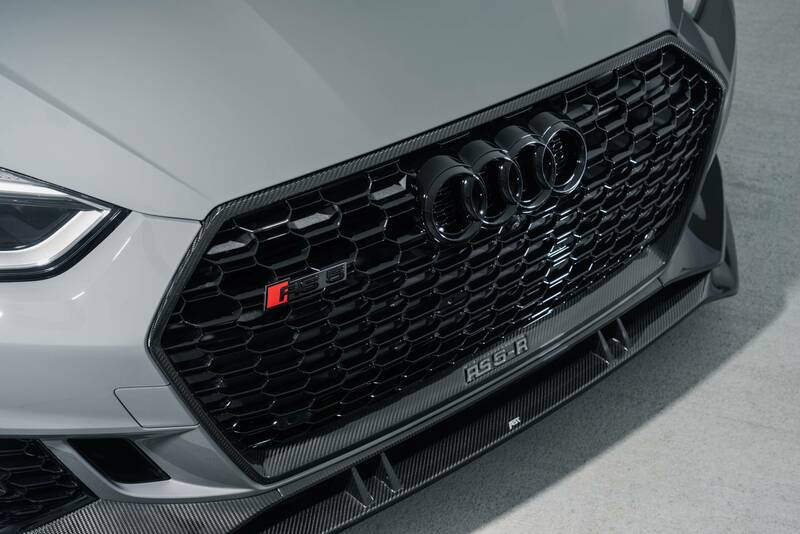 As fans of Audi, you’ll no doubt be aware that the opportunity to get something with an Audi badge before Germany is rare. 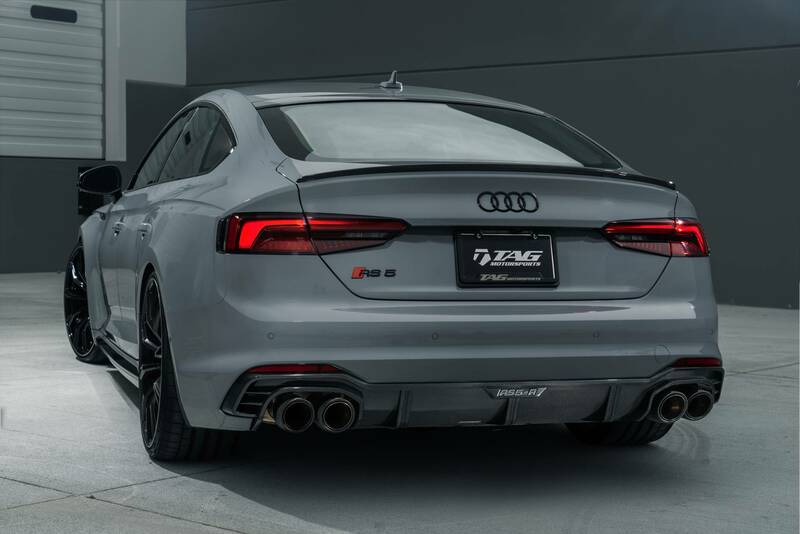 But it happened with the RS5 Sportback, and it’s happening again with ABT Tuning’s RS5-R Sportback. 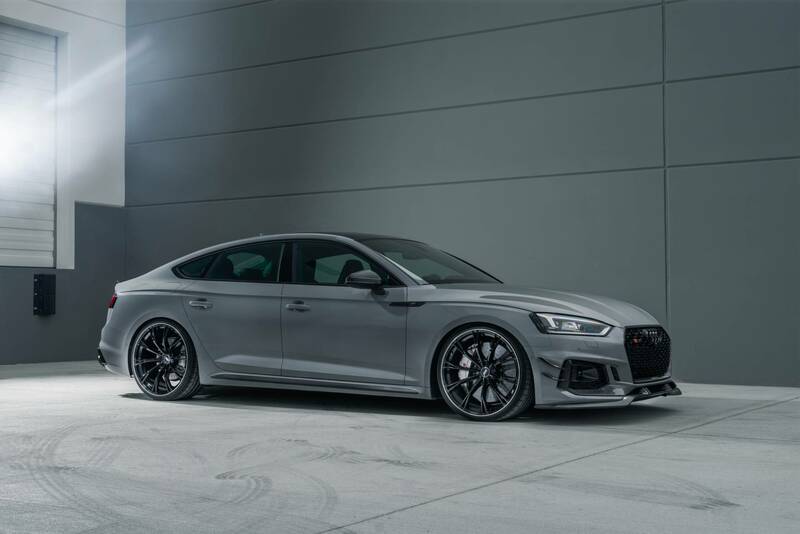 Almost identical to the RS5-R Coupe, apart from the obvious addition of doors, the tuned Sportback benefits from an extra 59 hp (for a total of 503) and an extra 67 lb-ft of torque (for a total of 509). 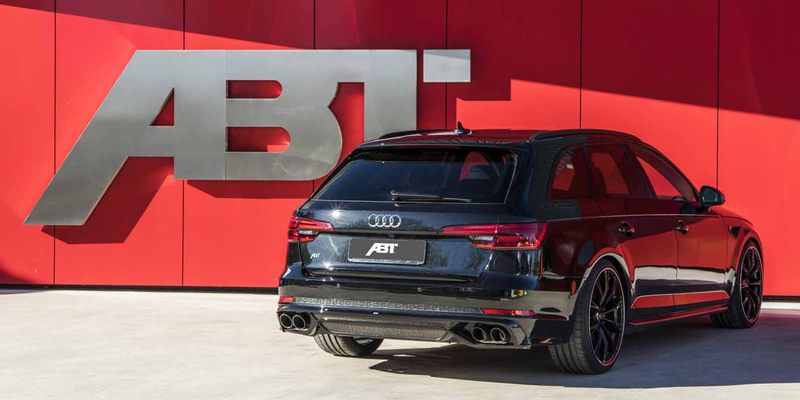 The power comes courtesy of ABT’s engine control unit, muffler pack, air intake cover. 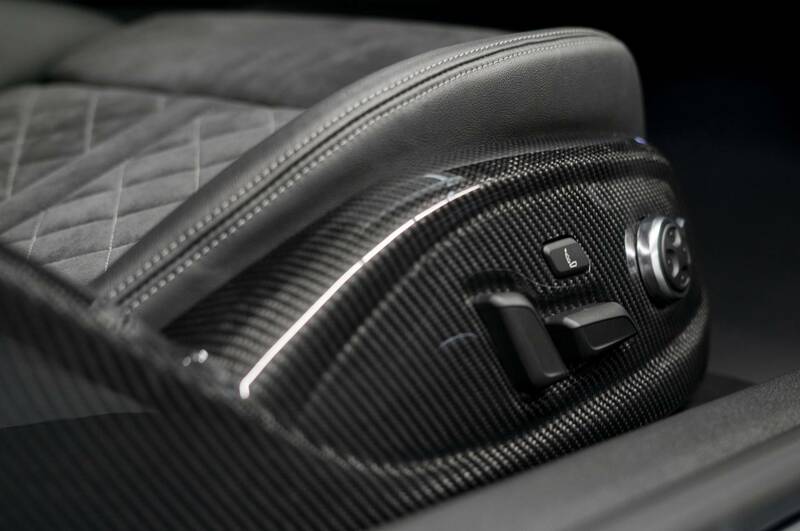 All of it is kept cool thanks to an upgraded radiator kit. 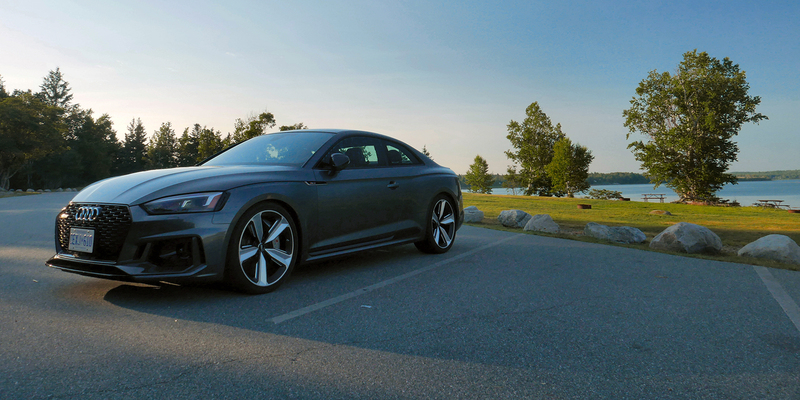 It’s all kept on the road thanks to adjustable suspension springs and ABT stabilizers on both axles. 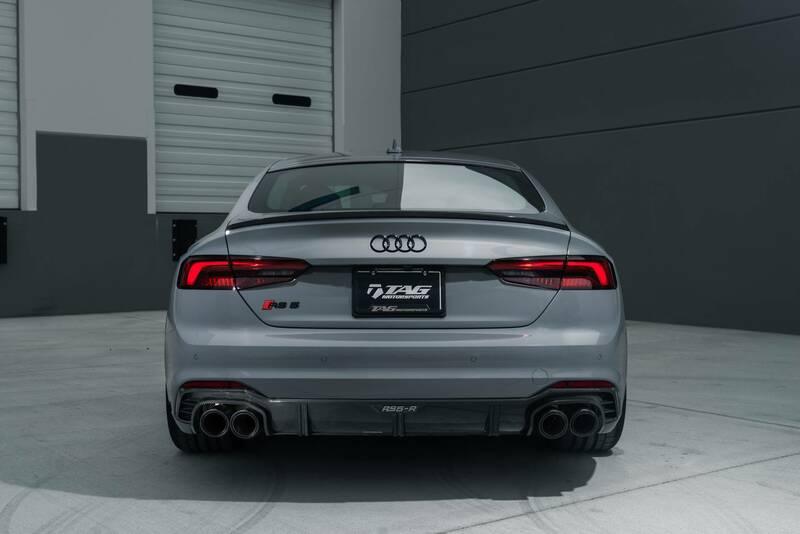 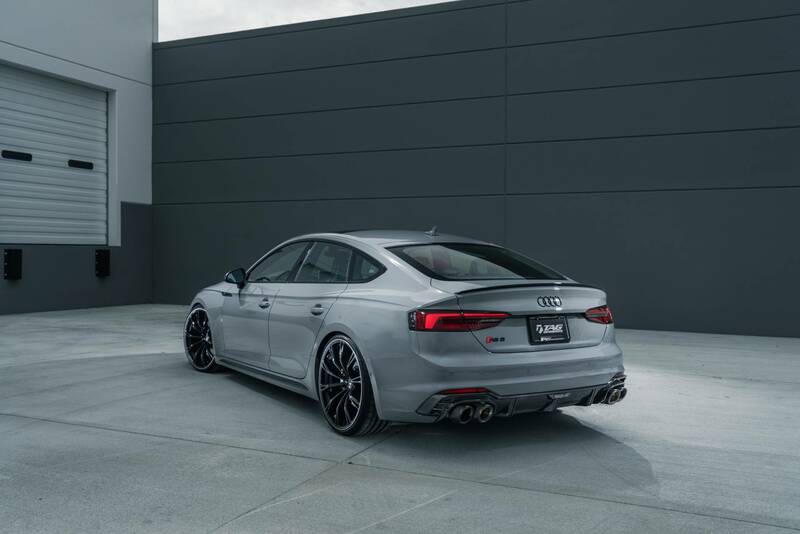 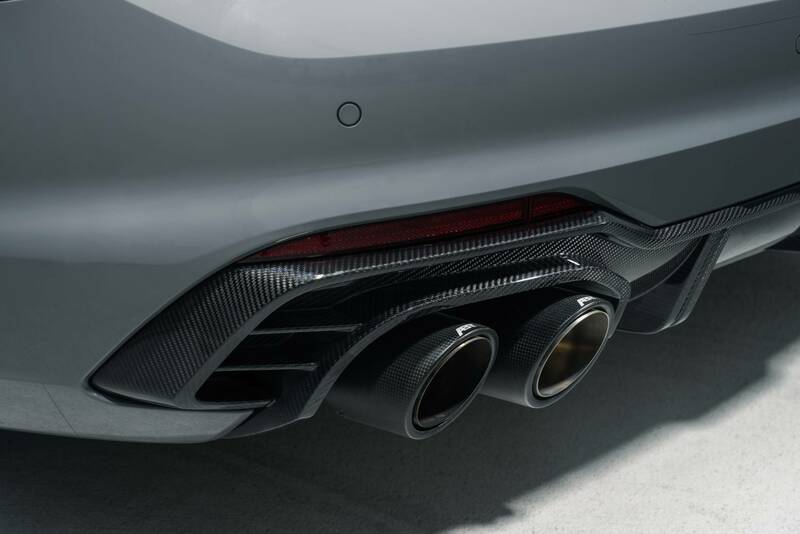 And to ensure you aren’t mistaken for a regular RS5, the RS5-R comes with an aero package that adds carbon fiber winglets as well as a chin spoiler, rear spoiler, and more. 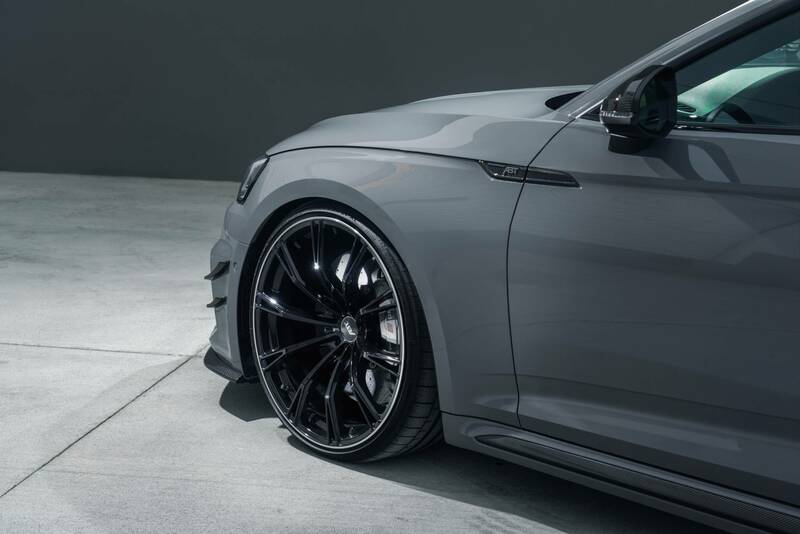 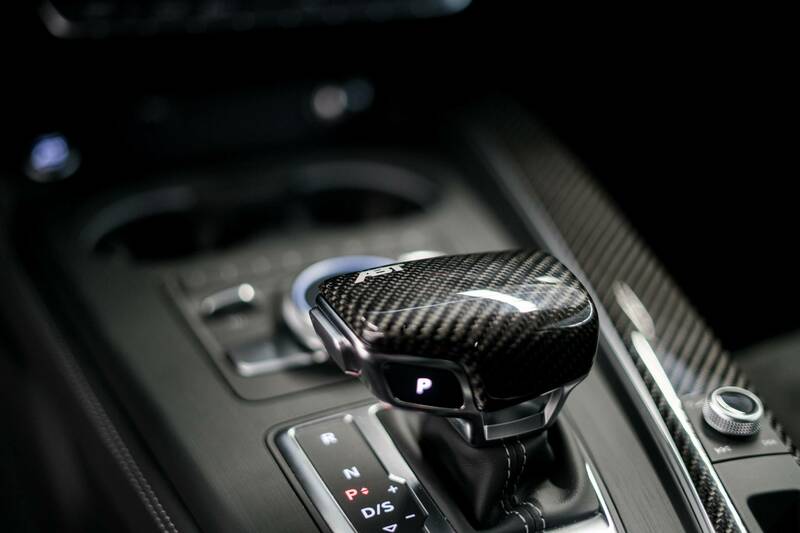 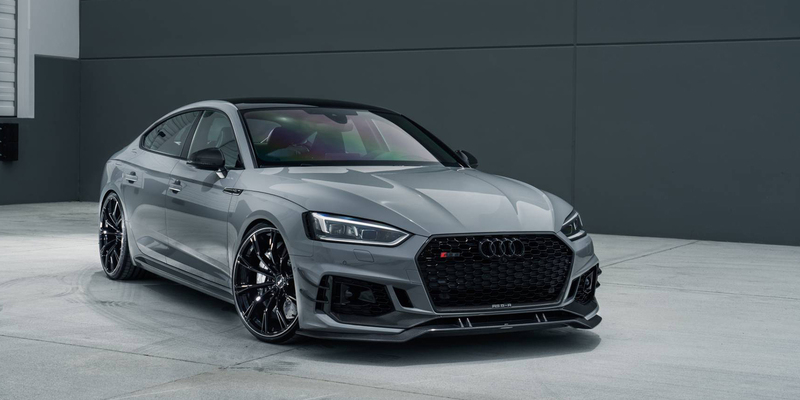 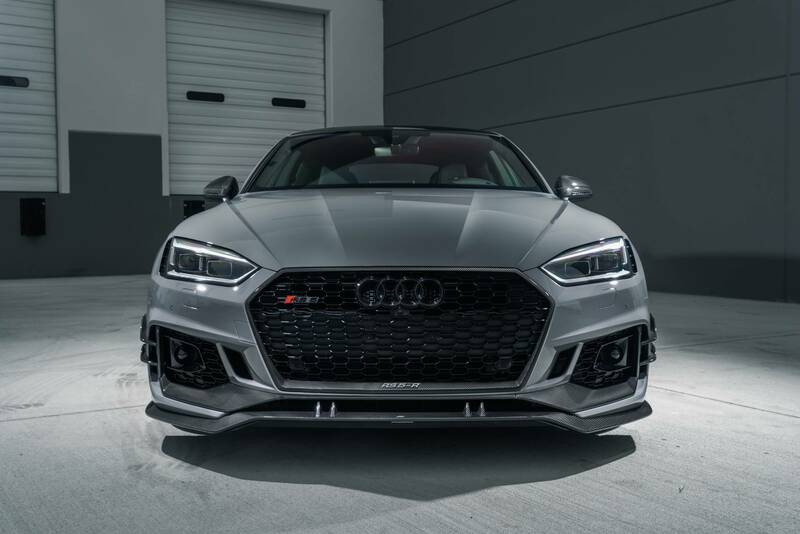 Unfortunately, ABT is only making 50 of these RS5-R Sportbacks, but if you live in the US or Canada, you get first dips before those smug Europeans.